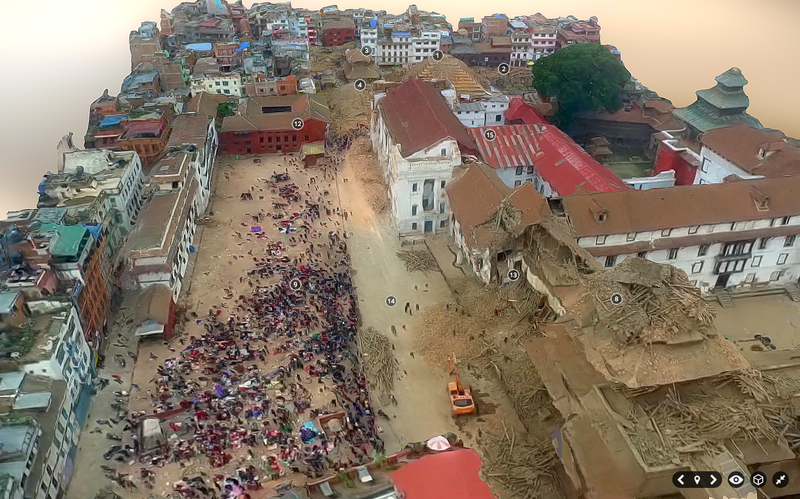 I had the honor of spearheading this disaster recovery UAV mission in Nepal a few weeks ago as part of Kathmandu Flying Labs. 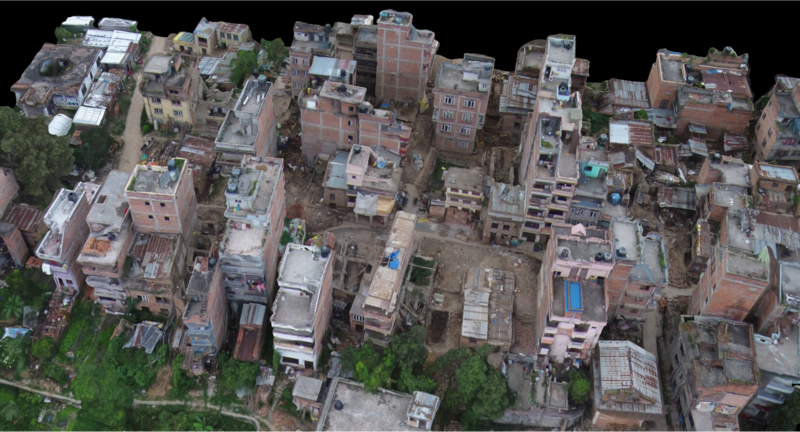 I’ve been working on this new initiative (in my own time) with Kathmandu Living Labs (KLL), Kathmandu University (KU), DJI and Pix4D. 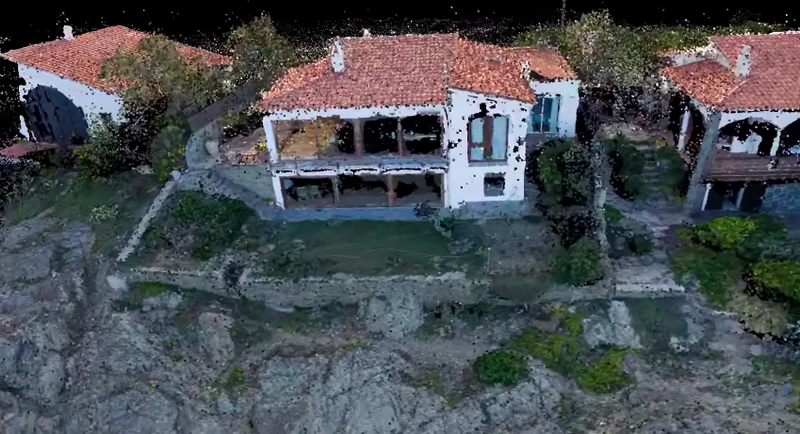 This Flying Lab is the first of several local UAV innovation labs that I am setting up (in my personal capacity and during my holiday time) with friends and colleagues in disaster-prone countries around the world. 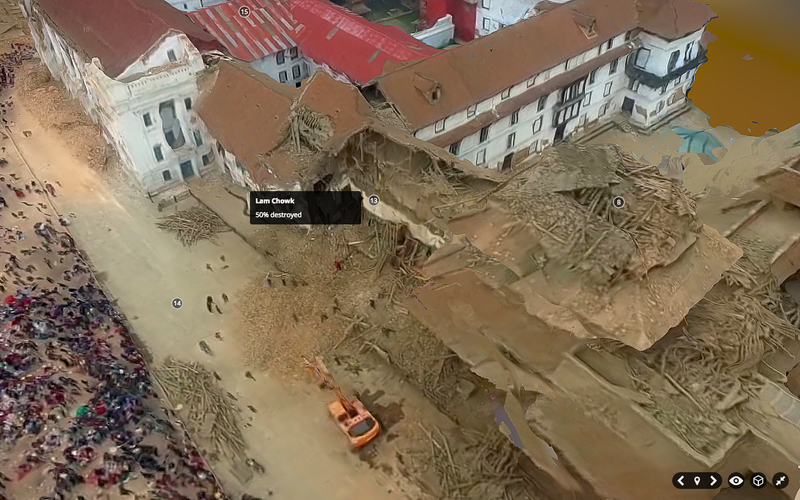 The short film documentary above was launched just minutes ago by DJI and describes how we teamed up with local partners in Kathmandu to make use of aerial robotics (UAVs) to map Nepal’s recovery efforts. 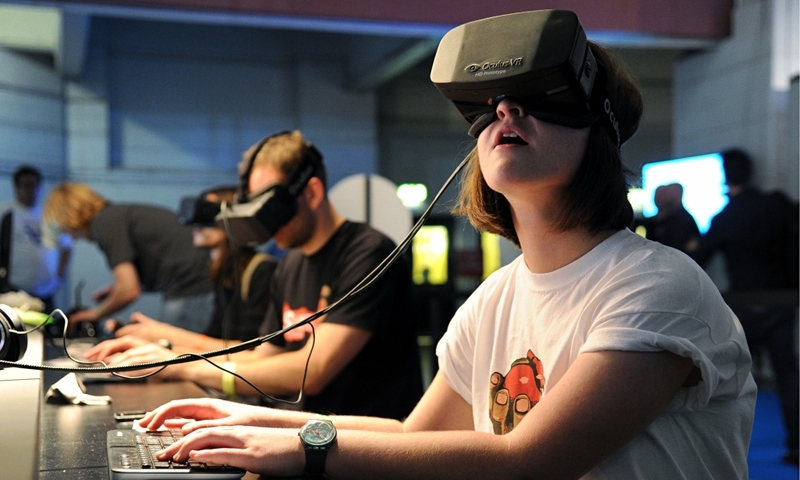 Why work in 3D? 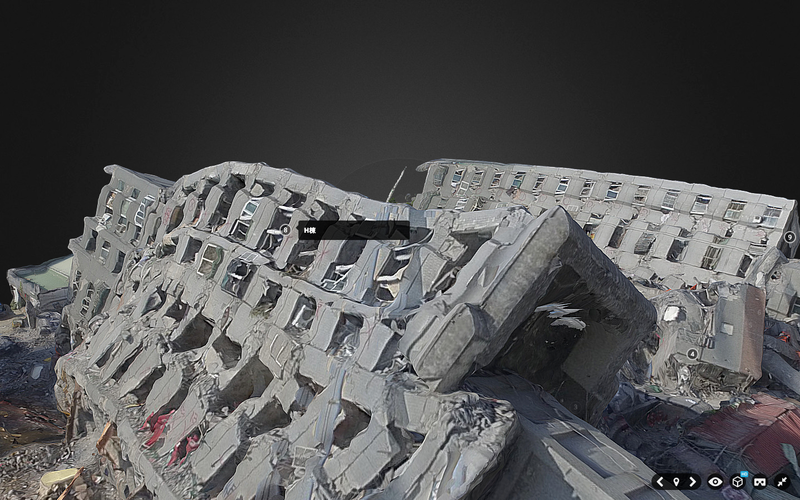 Because disaster damage is a 3D phenomenon. 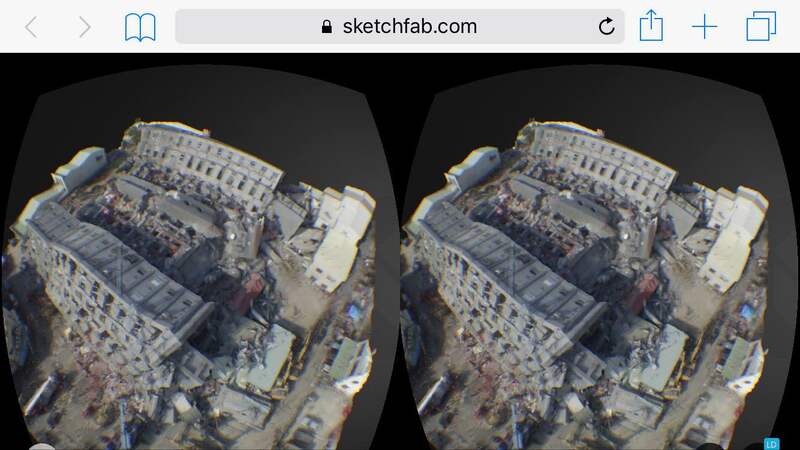 This newfound ability to work in 3D has important implications for Digital Humanitarians. 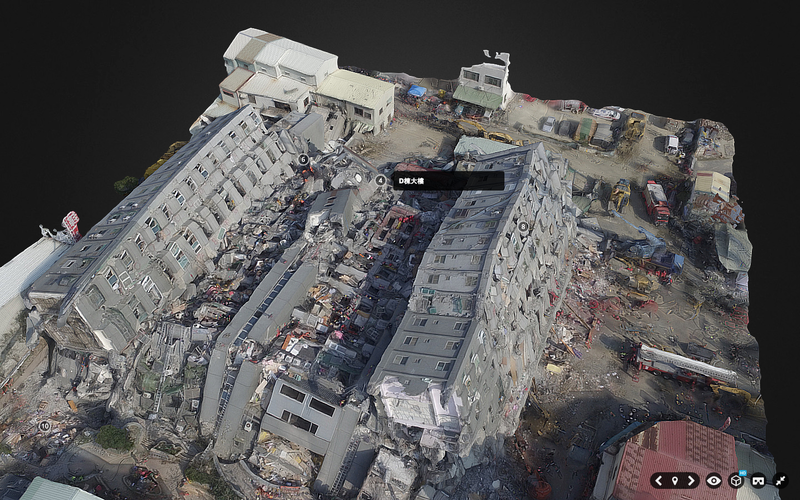 To be sure, the analysis of these 3D models could potentially be crowdsourced and eventually analyzed entirely within a Virtual Reality environment. 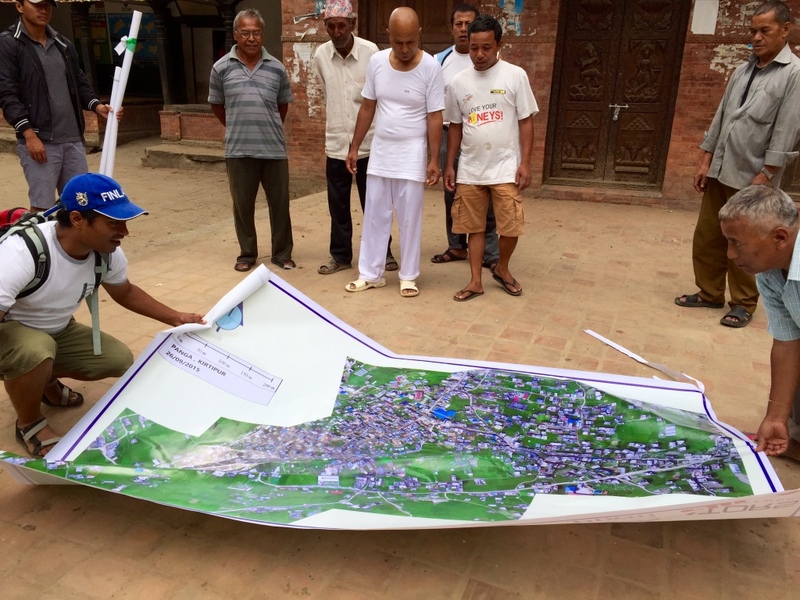 Since most of our local partners in Nepal don’t have easy access to computers or VR headsets, I found another way to unlock and liberate this digital data by printing our high-resolution maps on large, rollable banners. We brought these banner maps back to the local community and invited them to hack the map. How? 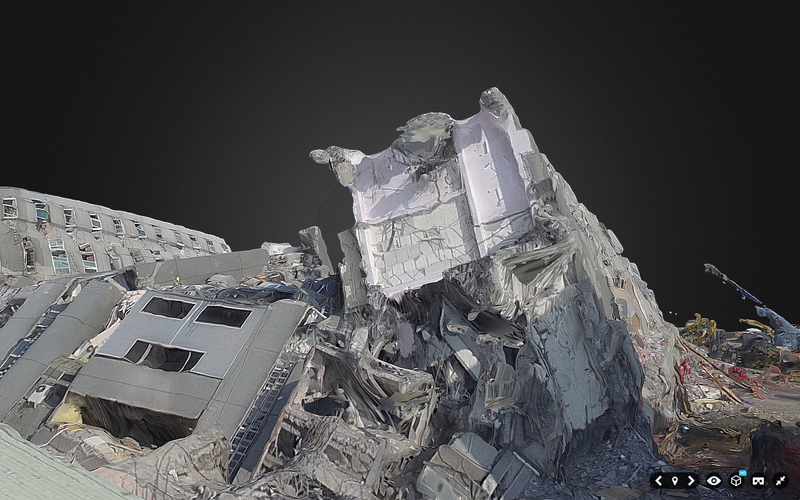 Directly, by physically adding their local knowledge to the map; knowledge about the location of debris, temporary shelters, drinking water and lots more. 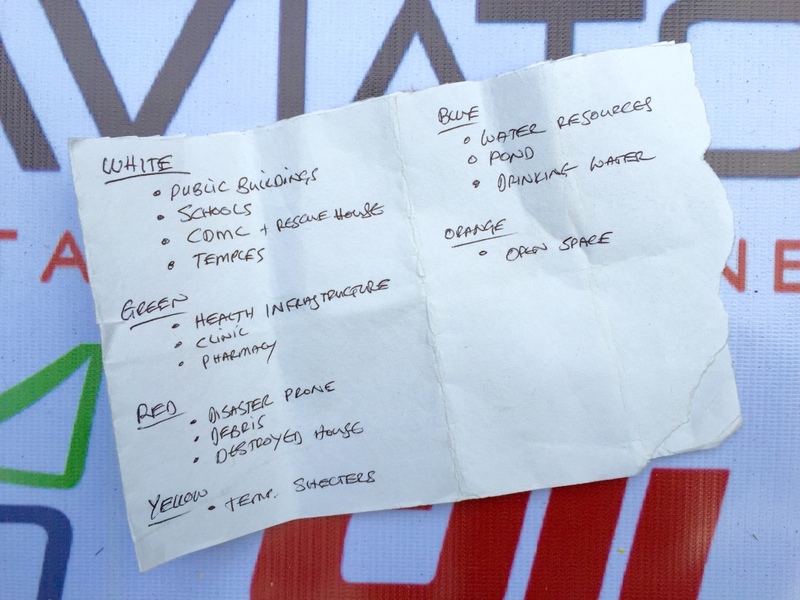 We brought tape and color-coded paper with us to code this knowledge so that the community could annotate the map themselves. 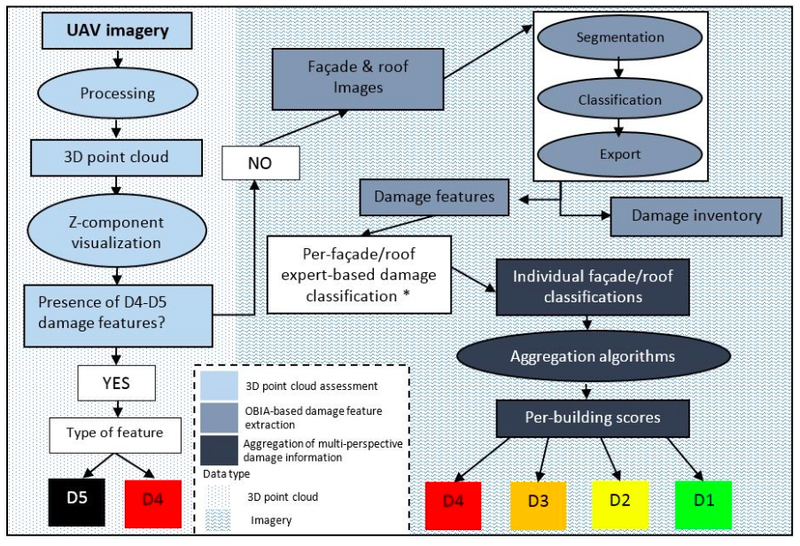 In other words, we crowdsourced a crisis map of Panga, which was highly participatory. 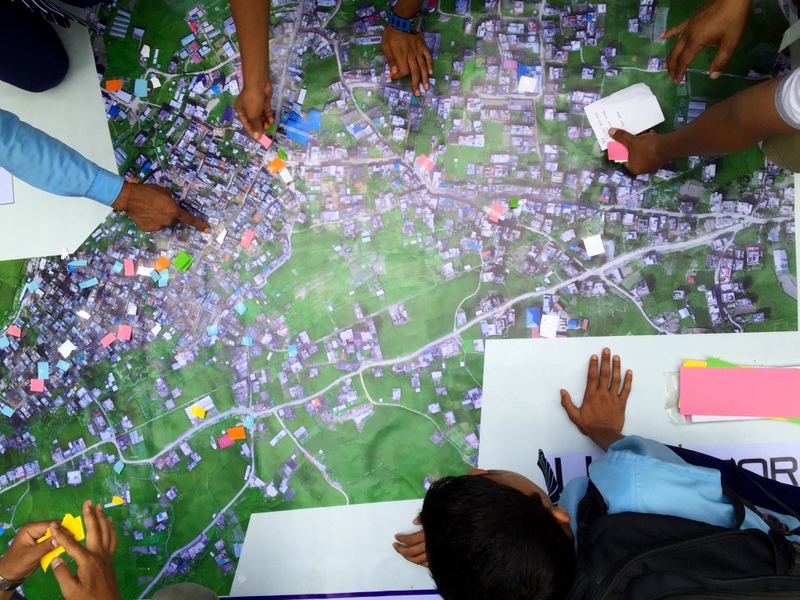 The result was a rich, contextual social layer on top of the base map, which further inform community discussions on strategies and priorities guiding their recovery efforts. 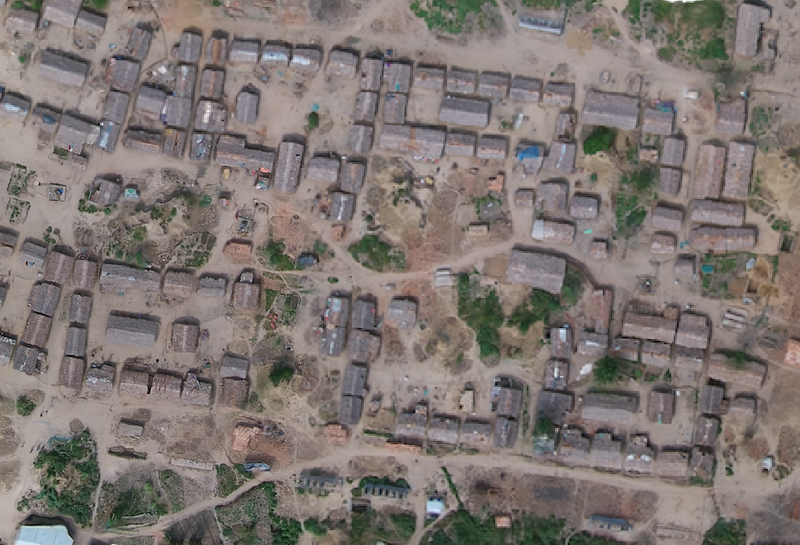 For the first time ever, the community of Panga was working off the one and same dataset to inform their rebuilding. 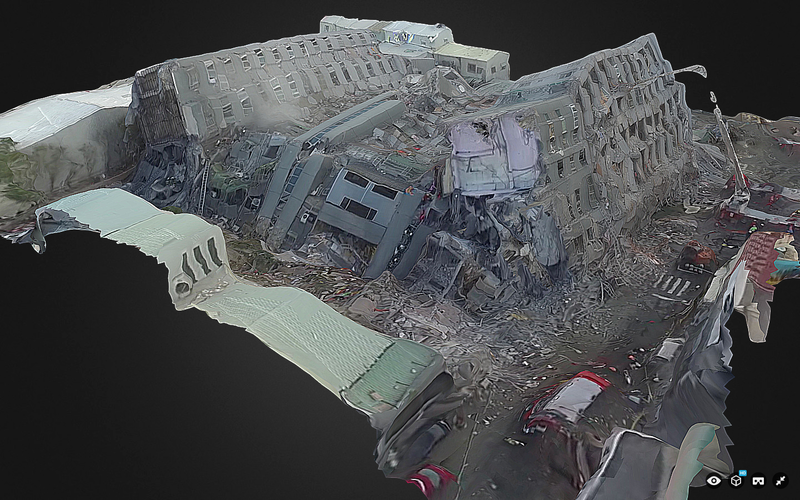 In short, our humanitarian mission combined aerial robotics, computer vision, water-proof banners, local knowledge, tape, paper and crowdsourcing to engage local communities on the reconstruction process. I’m now spending my evenings & weekends working with friends and colleagues to plan a follow-up mission in early 2016. 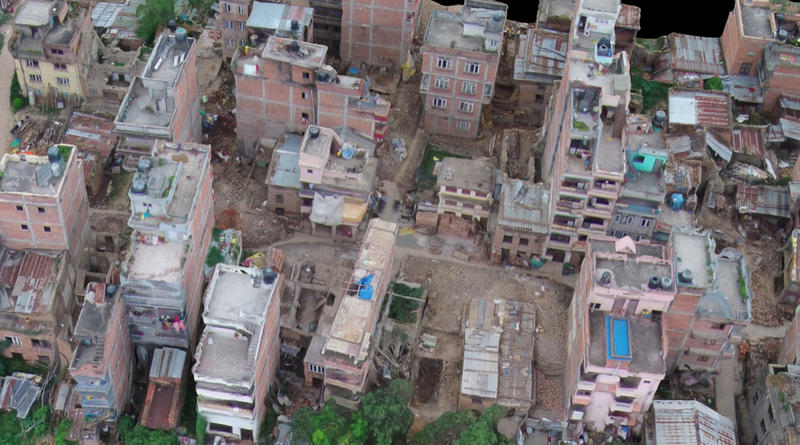 We’ll be returning to Kathmandu Flying Labs with new technology partners to train our local partners on how to use fixed-wing UAVs for large scale mapping efforts. In the meantime, we’re also exploring the possibility of co-creating Jakarta Flying Labs, Monrovia Flying Labs and Santiago Flying Labs in 2016. I’m quitting my day job next week to devote myself full time to these efforts. 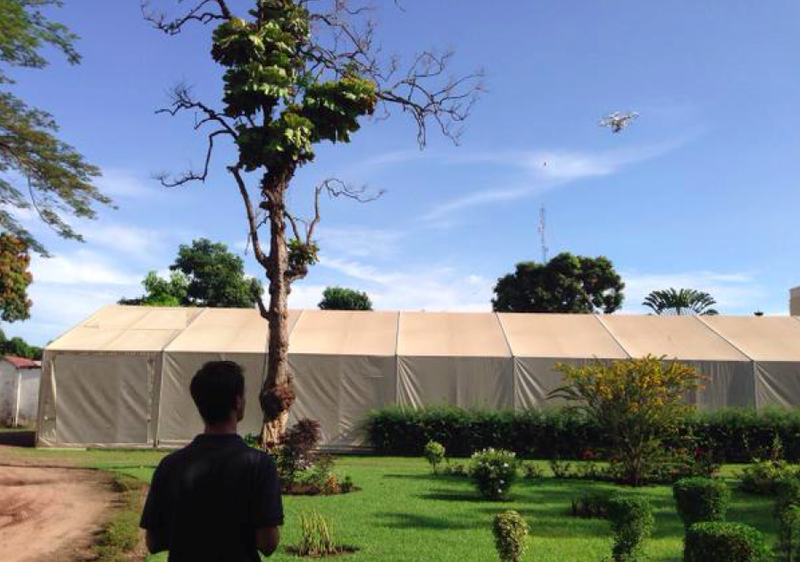 Fact is, I’ve been using all of my free time (meaning evenings, weekends and many, many weeks of holiday time) to pursue my passion in aid robotics and to carry out volunteer-based UAV missions like the one in Nepal. 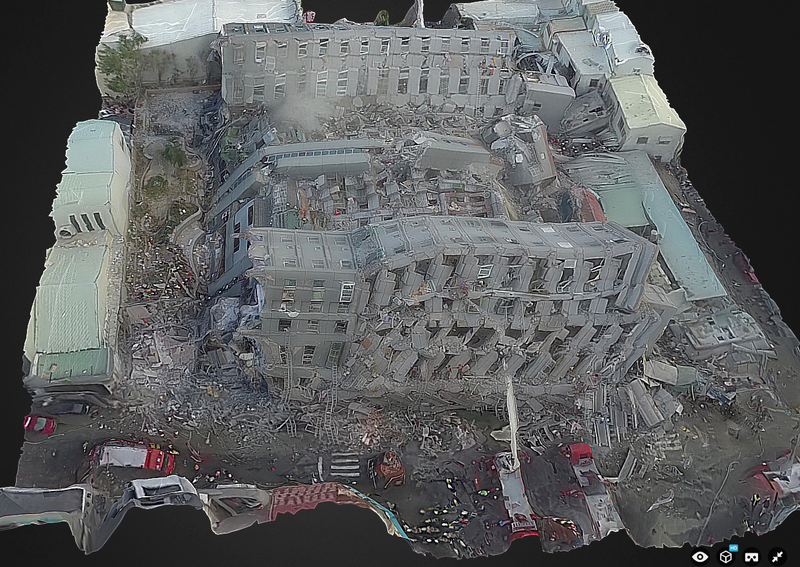 I’ve also used holiday time (and my own savings) to travel across the globe to present this volunteer-work at high-profile events, such as the 2015 Web Summit here in Dublin where the DJI film documentary was just publicly launched. 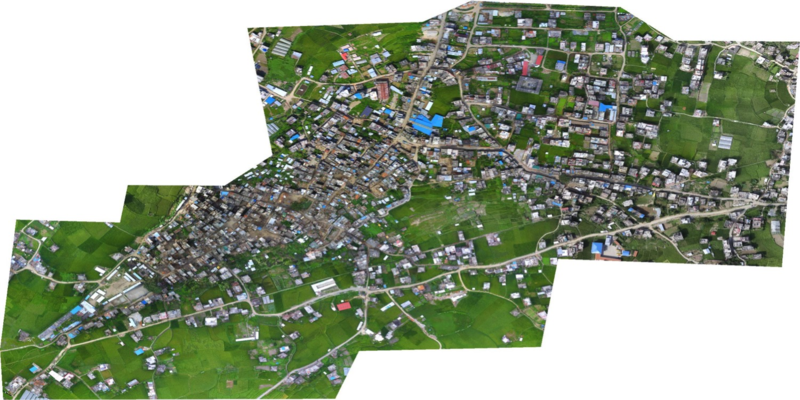 My Nepali friends & I need your help to make sure that Kathmandu Flying Labs take-off and become a thriving and sustainable center of social entrepreneur-ship. To this end, we’re actively looking for both partners and sponsors to make all this happen, so please do get in touch if you share our vision. 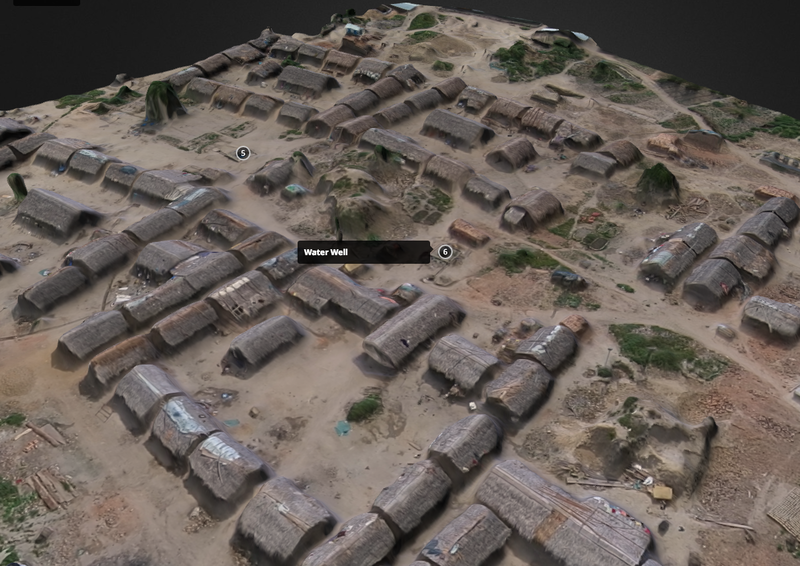 And if you’d like to learn more about how UAVs & other emerging technologies are changing the face of humanitarian action, then check out my new book Digital Humanitarians. 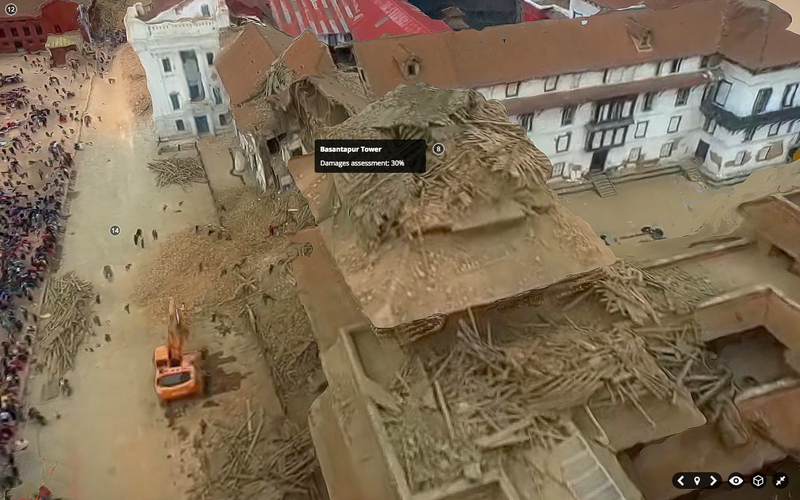 In the meantime, big, big thanks to our Nepali partners and technology partners for making our good work in Kathmandu possible! 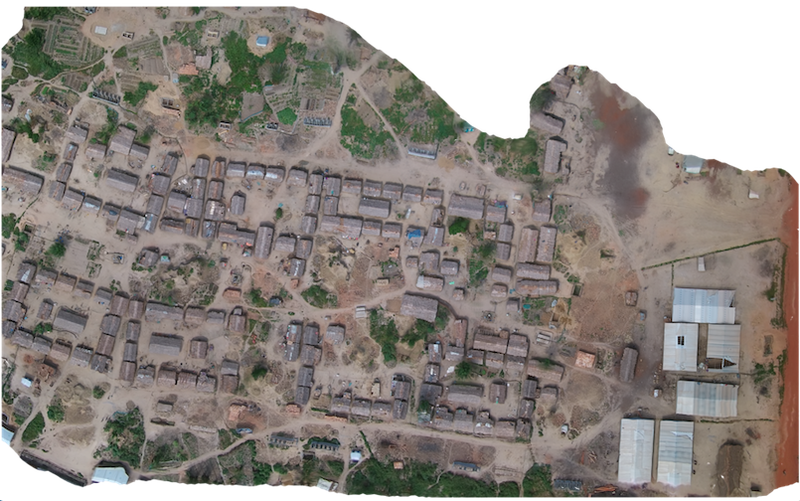 The analysis of aerial imagery for humanitarian & development purposes is an active area of research at UAViators. He thus kindly gave me permission to share this footage with colleague Matt Shroyer so that we could explore the possibility of creating a mosaic and 3D model from the video. 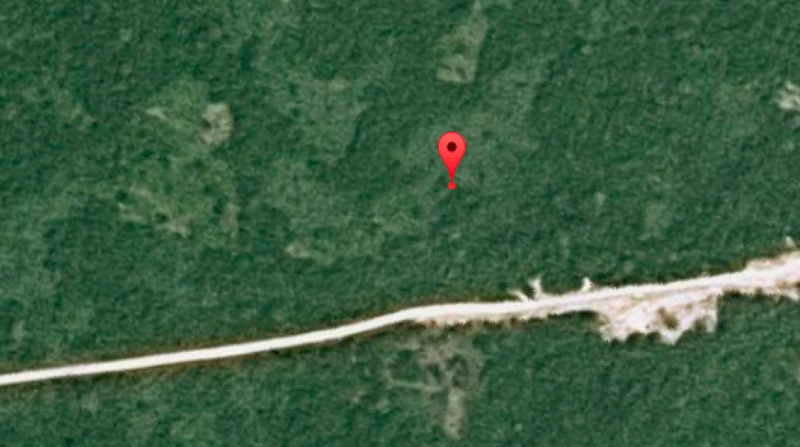 Incidentally, the image below is the highest resolution and most recent satellite image available of the camp on Google Maps. 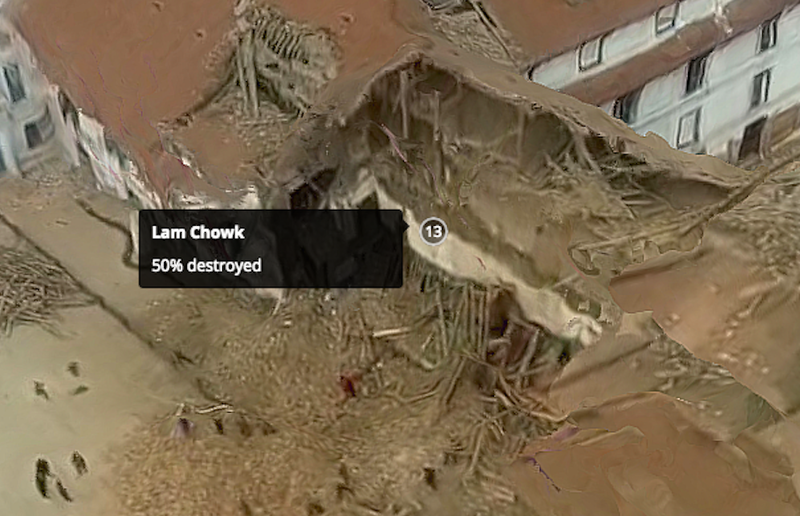 As you can tell, the satellite image is very much out of date. 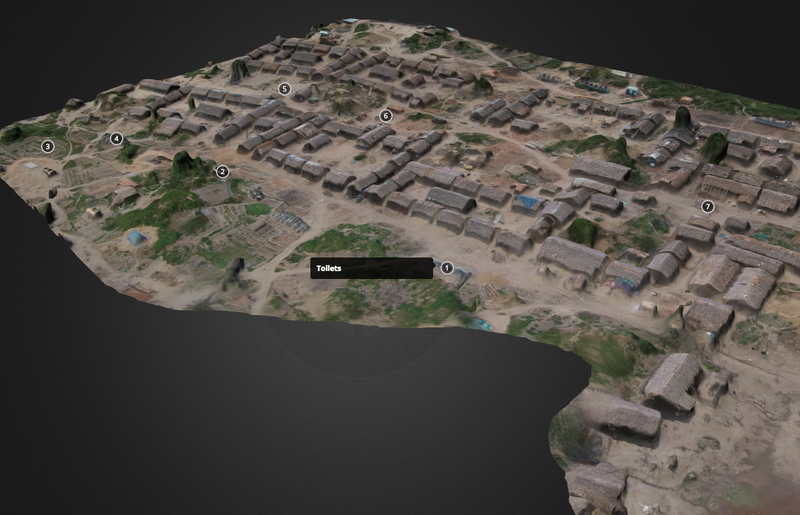 We then explored the possibility of creating a 3D model of the camp using the screenshots and SketchFab. The results are displayed below (click to enlarge). The numbers are annotations we added to provide relevant information on the camp. 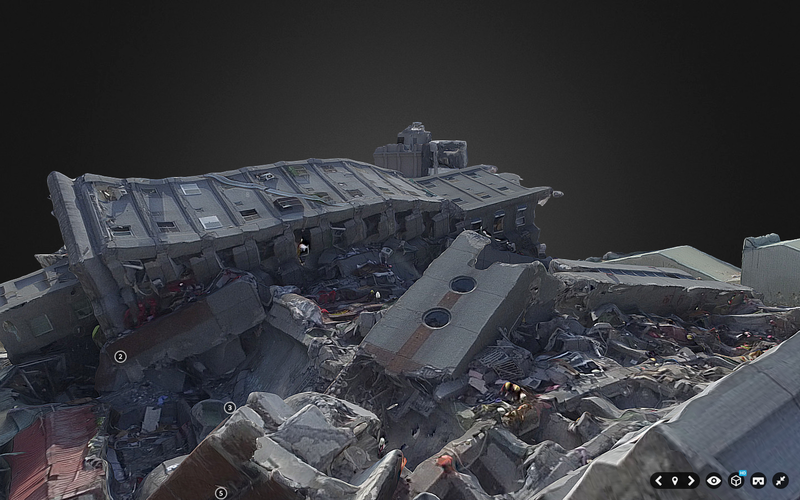 Perhaps in the future we’ll be able to add photographs & videos (captured from hand-held cameras) and other types of data to the 3D model. 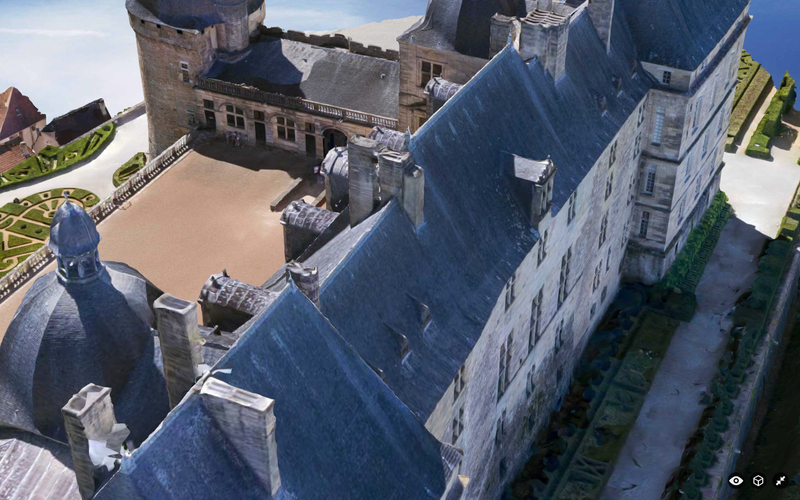 It’s worth noting that this 3D model would be far higher resolution if the UAV had been flown with the expressed purpose of creating a 3D model. 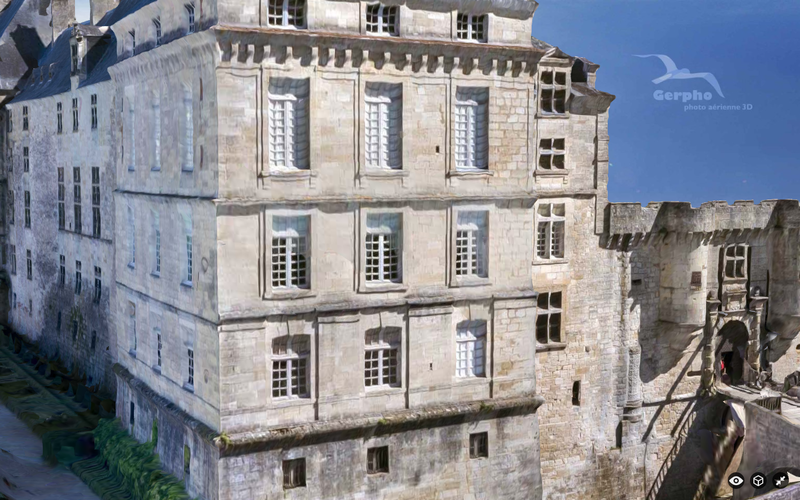 Either way, you’ll note that no individuals appear either in the mosaic or in the 3D model, which is important for data privacy and security. 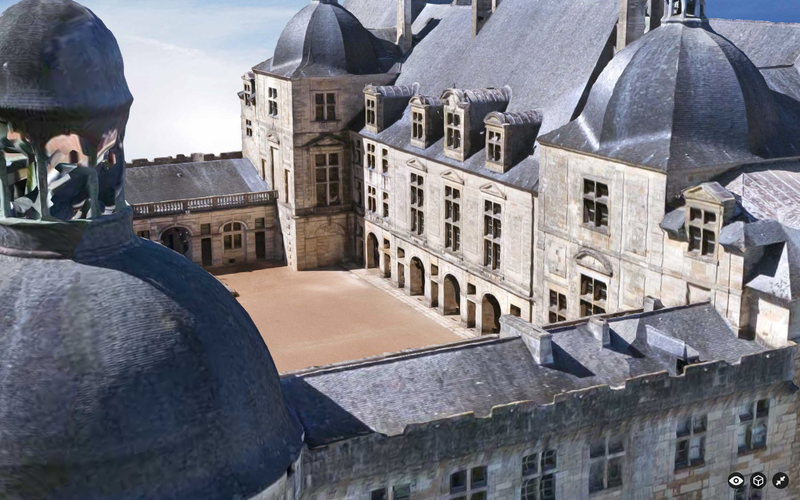 You can also fly through the model yourself here. 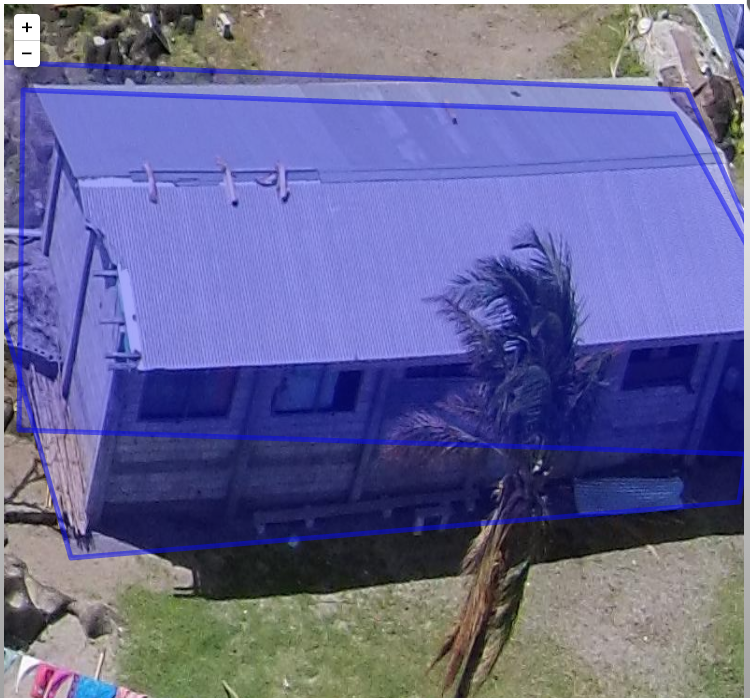 The purpose of this visual exploration is to solicit feedback from humanitarian organizations vis-a-vis the potential added value that this imagery could provide for camp management and related humanitarian efforts. So please feel free to get in touch via email and/or to post comments below with your feedback. 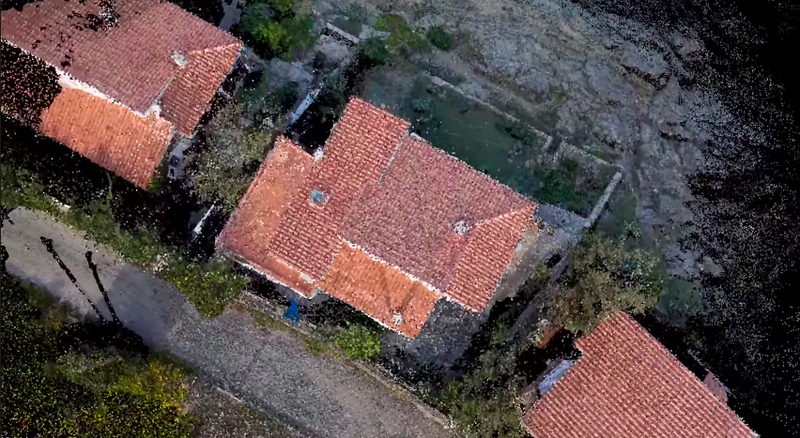 In the meantime, a big thanks to my colleague for sharing the aerial videos and equally big thanks to Matt for all his time on the imagery processing. UAViators will be carrying out additional projects like this one over the coming months. So if you’d like to get involved, please do get in touch.